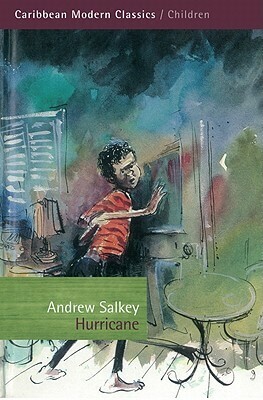 Felix Andrew Alexander Salkey was born on January 30, 1928 in Colón, Panama and died April 28, 1995 in Amherst, Mass. 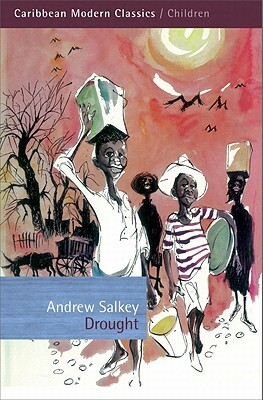 He was an author, anthologist, and editor whose work reflected a commitment to Jamaican culture. 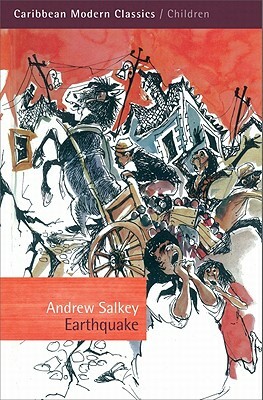 Raised in Jamaica, Salkey attended the University of London and became part of the London community of emerging West Indian writers. He became a freelance writer and journalist and contributed to the British Broadcasting Company as a radio interviewer, critic, and author of radio plays and features. 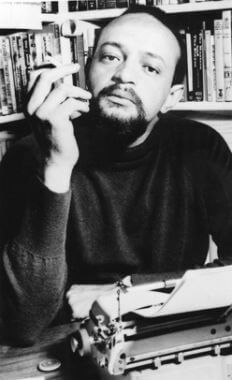 From 1976 he was a professor of writing at Hampshire College, Amherst, Mass. 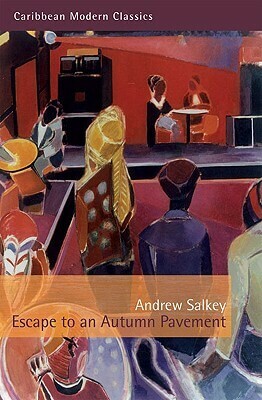 Tell us how much you like Andrew Salkey.